So far, this is the coolest oldschool font I made, at least for me. It also has a superb name, isn't it? This font is named after the capital city of Indonesia, Greater Jakarta. I see Jakarta as a tough yet cool place, and I found those characters within this font. Oldschool will never become too old for styles. 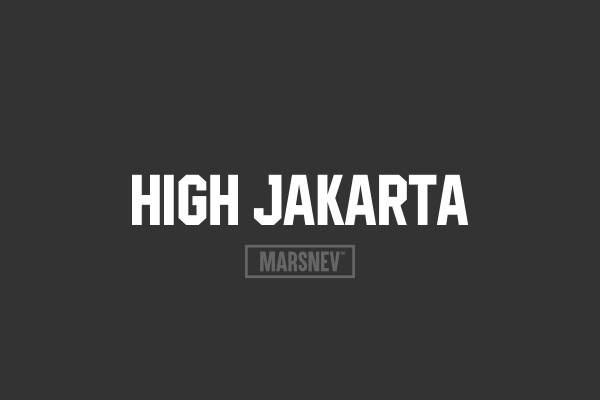 If you want to make a hoodie or jacket designs, just change the font into High Jakarta. It changes an ordinary typing into an artwork! 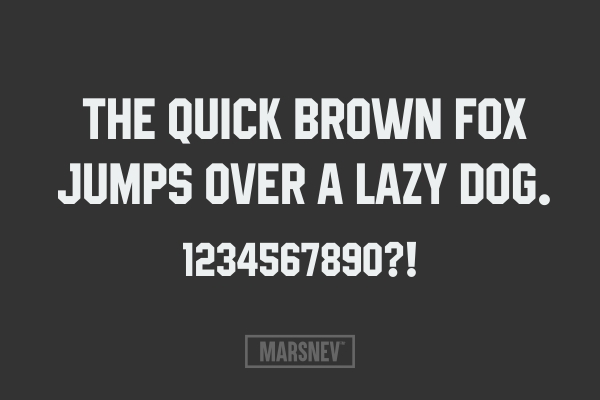 Feel free to download the font here, and give me a good feedback if you like it. wah keren mas font-font nya!